Microsoft garage is a community of interns, employees and teams who come together to turn the wild/fresh ideas into real projects. And today, they have published one more app in the store that will boost your productivity from the root. 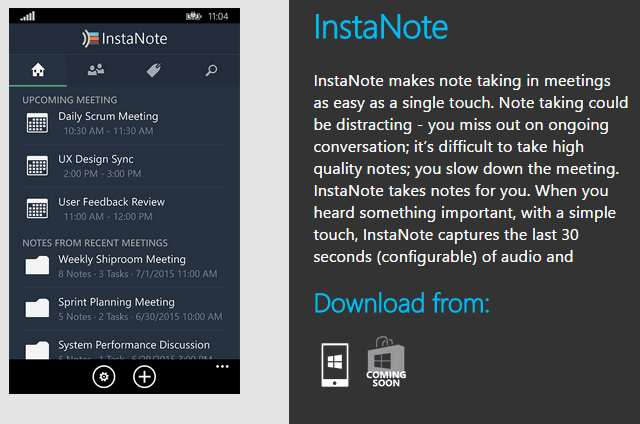 InstaNote is a new Microsoft Garage project which makes your note taking in meetings as easy as a single touch. If you are regularly attend meetings, you very well know that note taking can be distracting as you miss out on ongoing conversation. Also, it’s difficult to take high quality notes as it slows down the meeting. When you hear something important, with a simple touch, InstaNote helps you captures the last 30 seconds (configurable) of audio and transcribe it when possible. When you touch the button, it captures the last 30 seconds,” says Jie Liu, a program manager with Bing who came up with the idea after struggling with note-taking during meetings, and pitched it during the company-wide //oneweek hackathon in 2014. “In meetings, you want the conversation to flow as naturally as possible, and usually when you want to take notes, it’s something someone just said that you need to remember later. Once activated, the Windows Phone app records the entire meeting, but the touch of a button marks the portion you need and saves it. Features like tagging, task assignment and importing information (like speaker identifications) from the Outlook calendar makes it easy for user to recall and organize information captured. 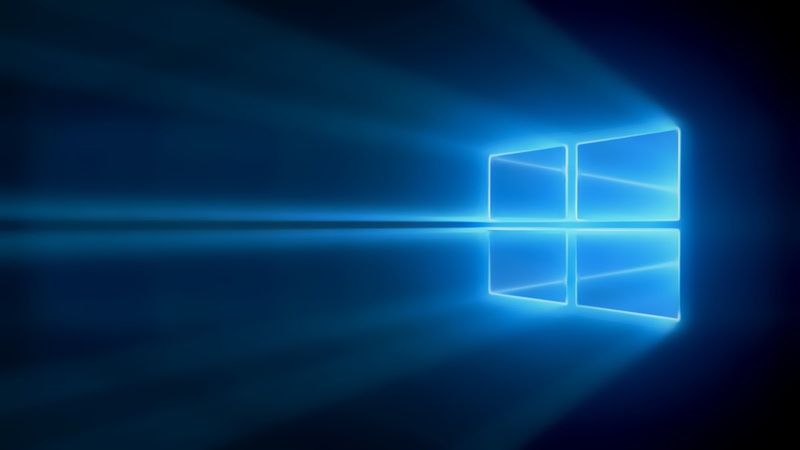 Download InstaNote from Windows Phone Store for free.